Super buddy is a healthy boy. 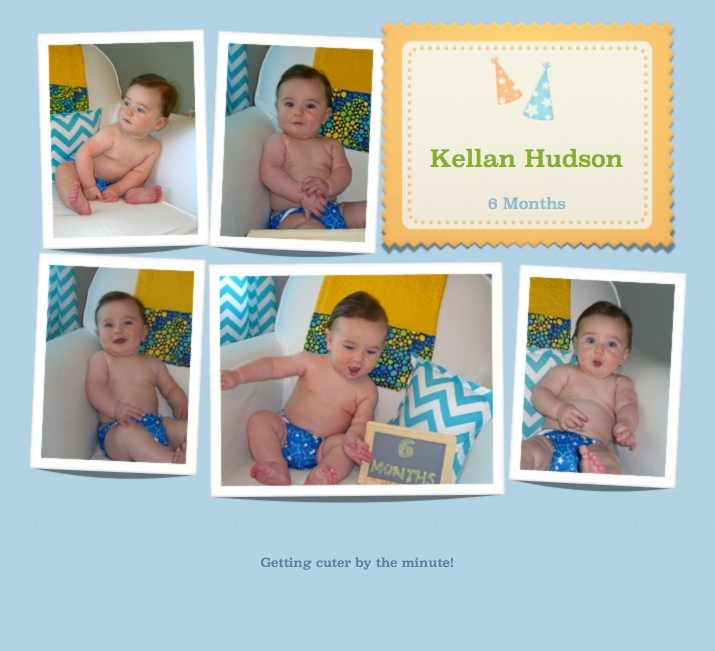 At today’s 6 month visit he was 19 # 4.5 oz (81%), 28 1/2 inches (97%), 44 cm head (58%). My blue eyed beauty, we love you so. Shine bright, grow strong. This entry was tagged Kellan, stats. Bookmark the permalink.